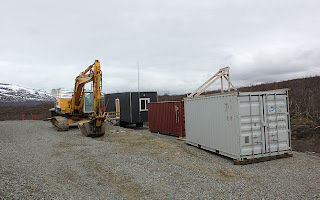 In order to build the Low-Band Array, the storage containers need to be moved from their original locations. 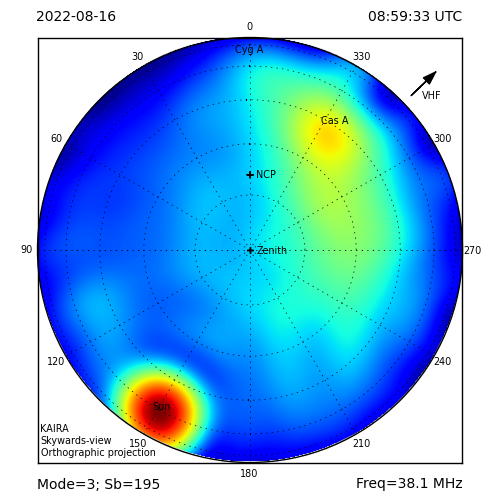 The new location is by the service road that runs along the northern edge of the High-Band Array. 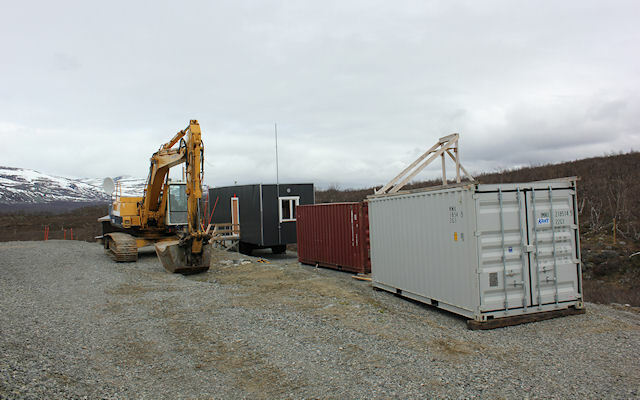 The storage containers in their new locations. Photo: Joona. 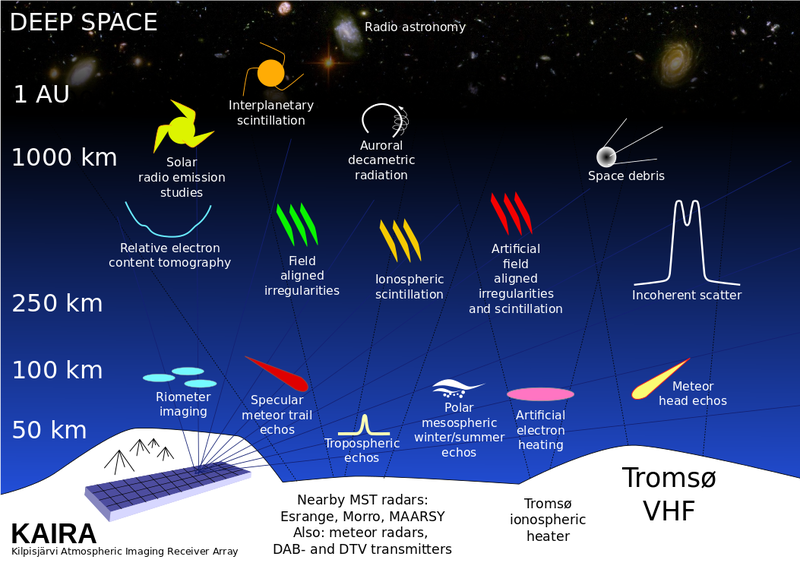 These contains have various boxes and parts that are either left-over from the build or are needed for when the main antenna deliveries arrive.